Have an old 35mm, Polaroid, Leica or another classic camera? We enlisted the help of Kyle Depew from Brooklyn Film Camera and Bellamy Hunt, aka the Japan Camera Hunter, to find out how much classic cameras are worth and where to sell them. How much are classic cameras worth? 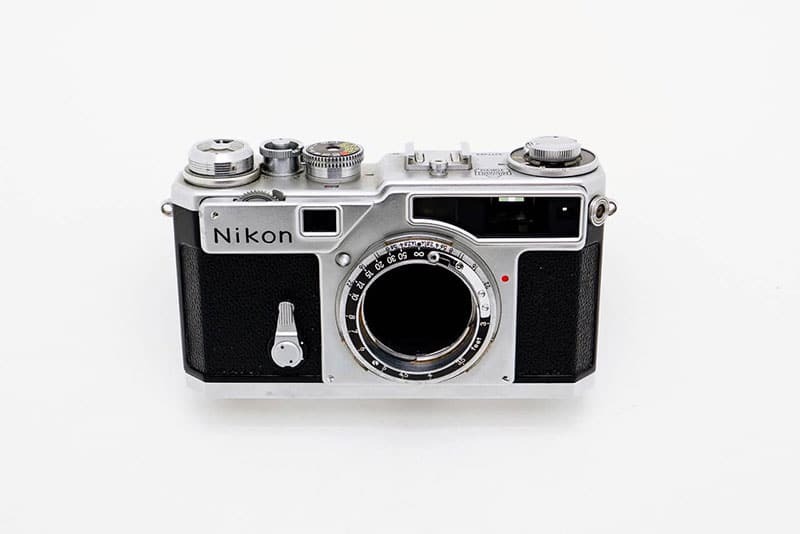 What makes classic cameras valuable? Classic camera values range from worthless up to $8,000 or more, depending on factors like brand, condition, film format and popularity. Many are worth around $15, though it’s impossible to place an average value on classic cameras. The most expensive camera ever sold at auction was a Leica 0-series No. 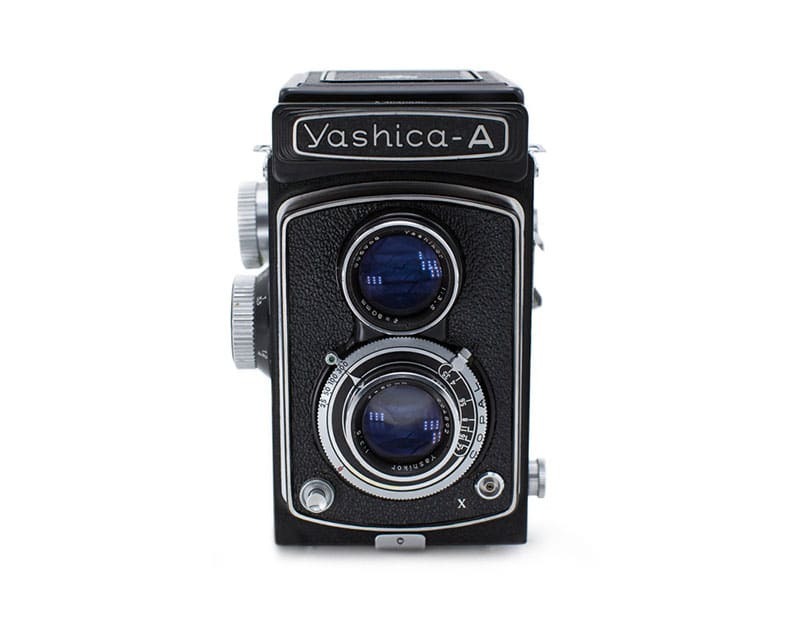 122, which sold at a March 2018 Westlicht Photographica auction in Vienna, Austria for $2.95 million. It was a 35mm camera produced as a prototype for testing in 1923 and never intended for commercial use. Here are some real-world selling prices for classic cameras. As you can see, some classic cameras are quite valuable while others are worth just a few dollars. 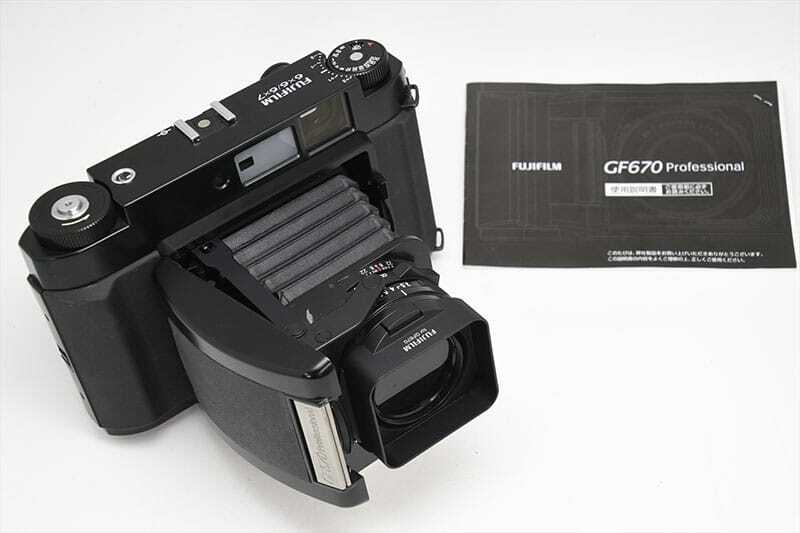 Film photography is making a comeback and some classic cameras are worth more than ever. Kyle Depew, who operates Brooklyn Film Camera, says the resurgence is due in part to the fact that most people’s earliest digital photos are long gone, victims of crashed computers and dead digital cameras. Depew says there’s a place for digital photos – in fact, most of the photos he takes are digital – but they pale in comparison to the quality produced by film. He suggests looking at photos from the 30s, 40s and 50s to see the difference in quality. 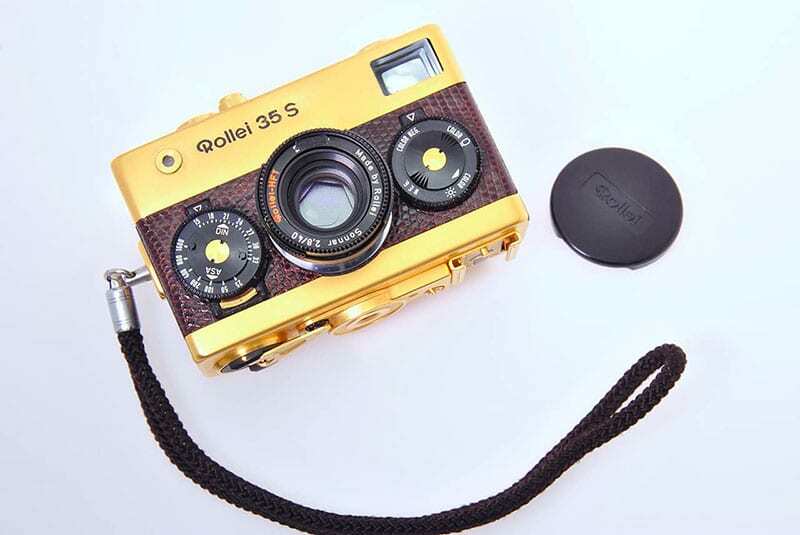 Cameras that take 35mm film and 120 film are among the most popular. Depew adds that Leica and Rolleiflex have held value as collector’s items for more than a century, so if you have one of those cameras there is a good chance it’s worth money regardless of condition and functionality. 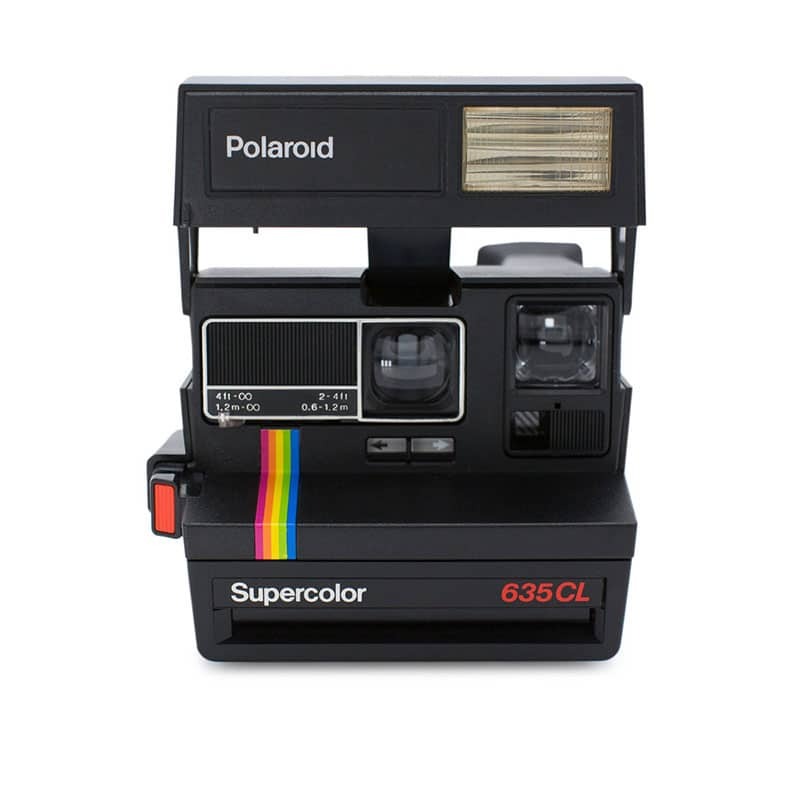 Polaroid cameras have recently surged in popularity. The film was discontinued when the company went bankrupt in 2008 but was reintroduced after The Impossible Project purchased the final Polaroid film production factory in 2010. 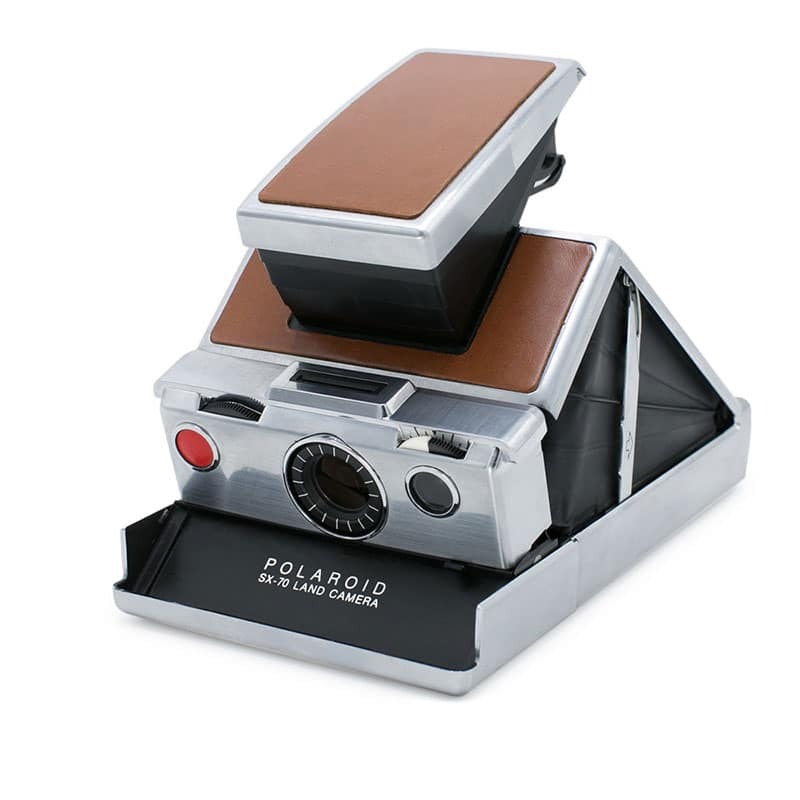 He adds that the three most valuable Polaroid cameras are the SX-70, SX-70 Sonar and SLR 680. Camera construction and features like shutter speed, aperture and ISO play roles in classic camera valuation. He says that many cheap, plastic cameras were mass produced for the general public and are generally not valuable. “It’s very rare to find a plastic camera to be worth money,” he says. Classic cameras can be sold with lenses or as standalone camera bodies – and lenses can be worth more than the cameras themselves. 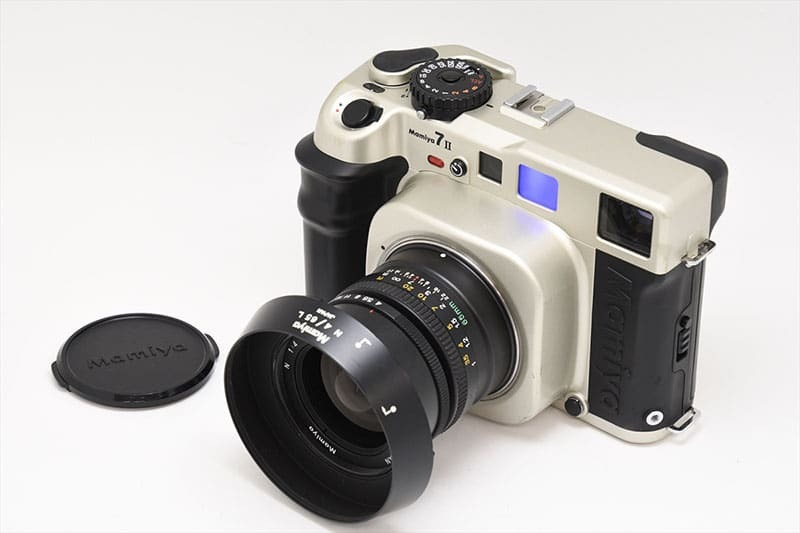 Some real-world camera lens sales include a Leica Leitz Thambar portrait lens that sold for $3,138, a Minolta RF Rokkor 250mm lens that went for $1,363 and a Schneider Rollei SL Angulon lens that sold for $350. The law of supply and demand apply to classic camera values. 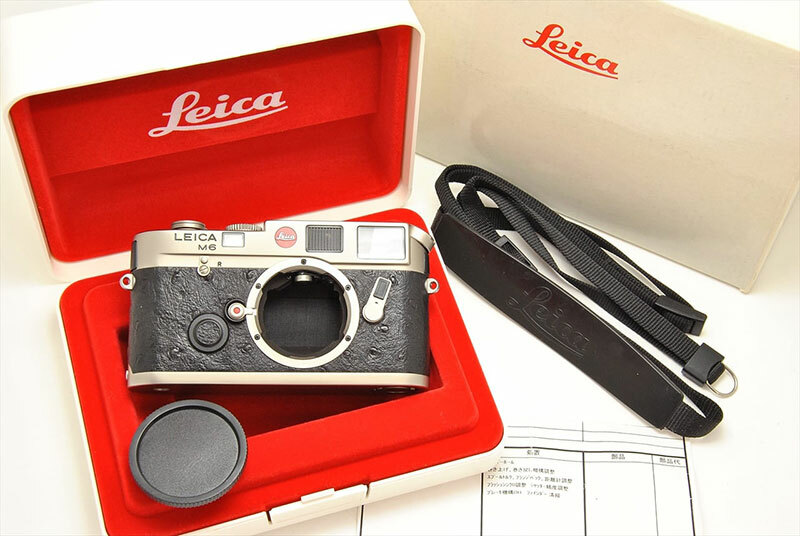 Rare, popular cameras like black pain Leicas are among the most valuable, while mass-produced plastic cameras can be worthless. 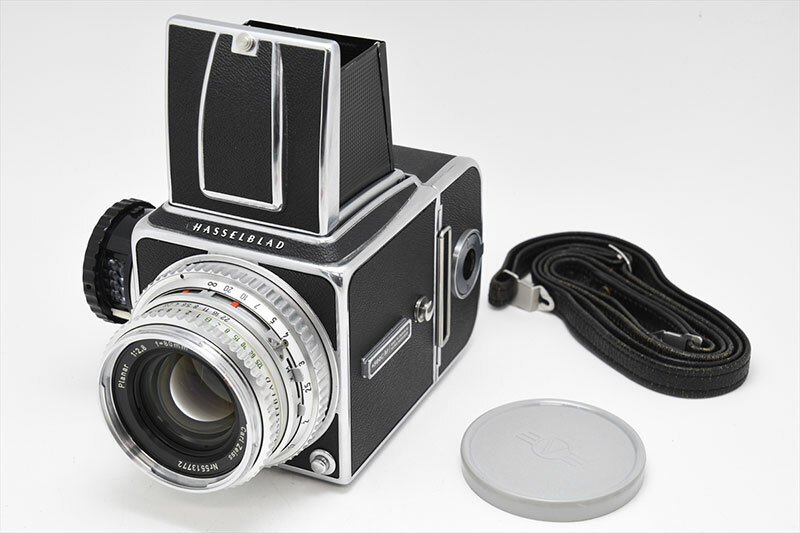 However, common cameras can still be valuable; for example, classic Polaroid cameras. Even though they’re not exceedingly rare, they’re very popular and can be worth good money. Knowing the history of a camera – and being able to prove it – can make it more valuable. “If the camera has provenance it can make a huge difference, especially if it was owned by a well-known photographer,” says Hunt. Condition is a major factor for classic camera values and applies to more than the camera itself. Manuals, cases, straps, boxes, lens covers, accessories and other materials contribute to camera value, especially if they’re in good condition. In addition to evaluating cosmetic appearance, you should also measure shutter speeds and aperture movements. Testing a camera might not be difficult, but accurately assessing camera value can prove challenging to novices. “There are several sources online for classic cameras, and they can give you a rough idea of what something is worth. 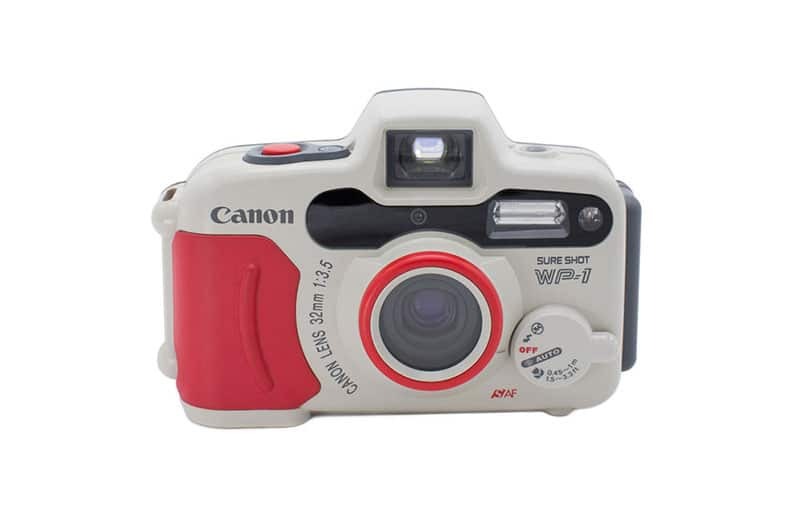 But with classic cameras there can be subtle differences that can change the value of an item dramatically,” says Hunt. Once you identify which camera you have, including any lenses and accessories, use these resources to estimate its value. 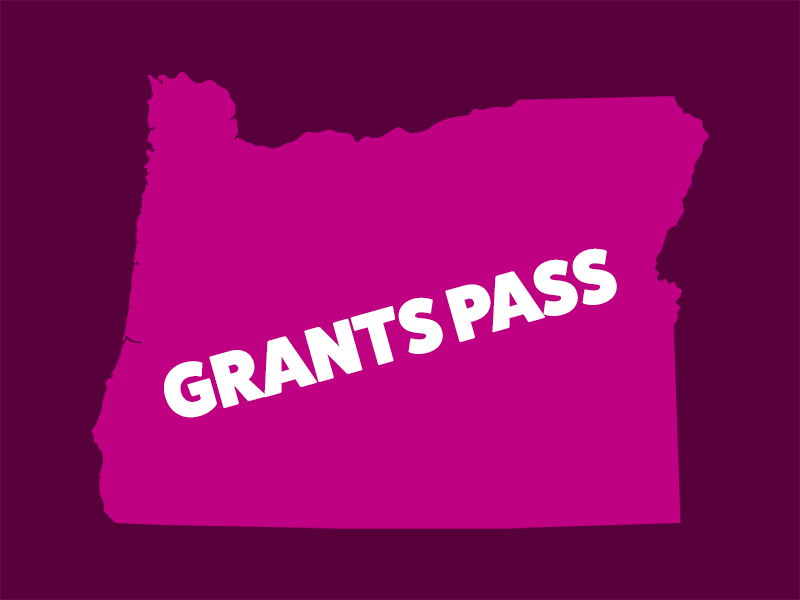 Experts like Hunt and Depew can tell you what your camera is worth. Known as the Japan Camera Hunter, Hunt operates a bespoke buying service that finds cameras for his clients. Depew operates Brooklyn Film Camera, an analog photography store that specializes in Polaroid cameras as well as many other classic 35mm systems and beyond. If you think you have a valuable camera, ask an expert like Hunt or Depew to learn more about its value. You can also find experts at local and online camera shops, on camera blogs and in classic camera forums like The Photo Forum. 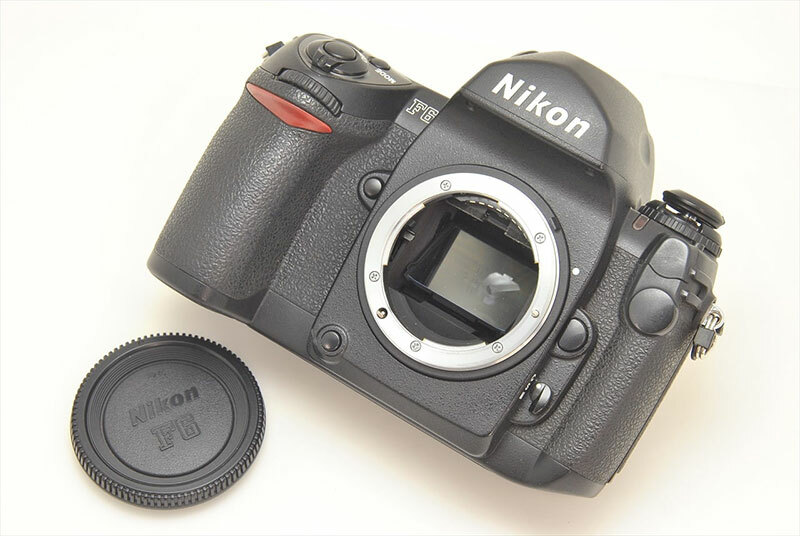 Search by “sold” listings to get an idea of what people are paying for your camera in its condition. Note that while eBay will provide a general idea of what your camera might be worth, you should consider consulting an expert if you think you have something special. “Using eBay as a price guide is not a great idea as the prices are often all over the place and the condition iffy,” says Hunt. 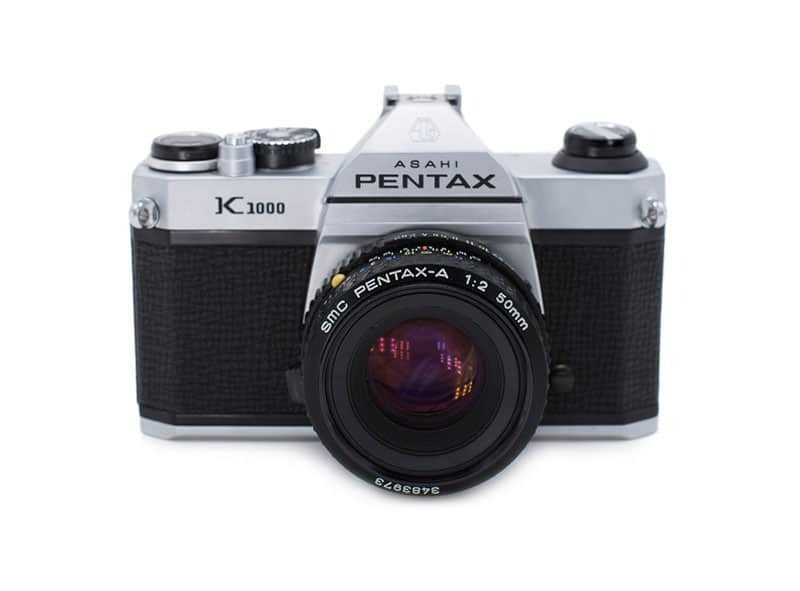 You can consult camera price guides to get an approximate value for your classic camera. Options include Collectiblend and UK Camera (you might need to convert prices to USD). Camera shops, both online and off, are typically staffed by experts who can quickly tell you what your camera is worth. Camera shops generally pay in your choice of cash or store credit, which can be a good option if you’re looking to upgrade your camera or buy a new lens or accessory. Some shops sell cameras on consignment: they’ll display and (sometimes) help market your camera for a percentage once it sells. 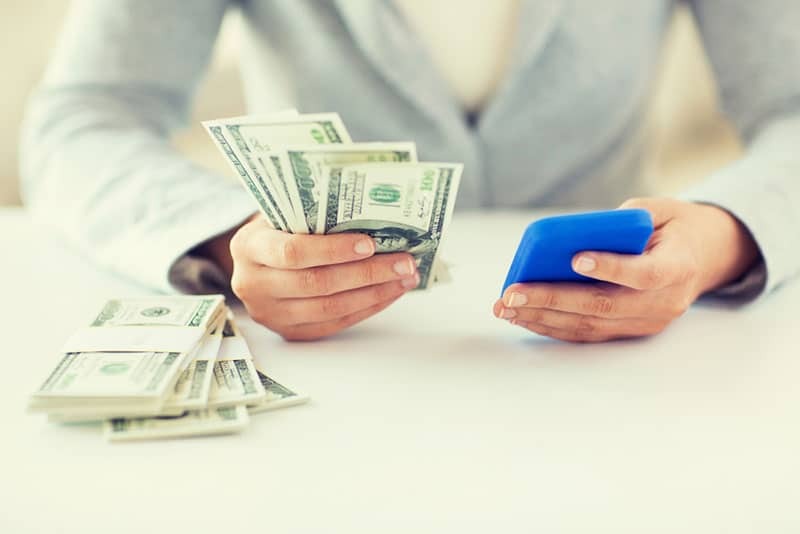 Use these tips for a better selling experience. Do your research and consult with experts to understand exactly what you have and what it’s worth. This critical step will help you get a fair price and temper expectations if your camera is not valuable. Never ship your camera without upfront payment or escrow, especially if you’re selling via a platform that does not moderate sales. Read up on what protections are offered to sellers before you list in online marketplaces and forum classifieds. If you’re selling locally, vet buyers via social media before meeting them, take a friend along and meet in a well-lit, busy public place. Some police stations have set up safe sale areas that are monitored by video cameras to facilitate safe transactions. 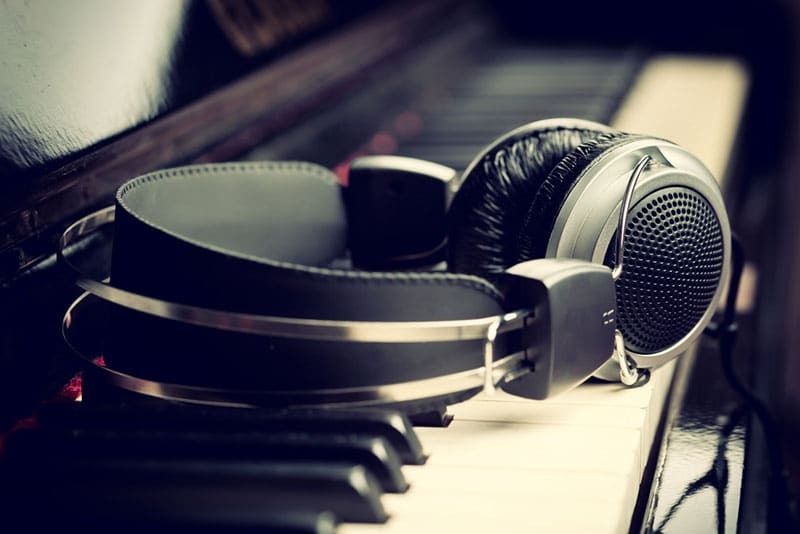 Familiarize yourself with any commissions, listing fees, selling fees or consignment fees before you commit to selling. If you’re going to ship your camera, find out how much shipping costs and who will pay it, the buyer or the seller. You should also check insurance prices so you’re protected in case your package is lost or stolen. Identify your goals and compare multiple selling options to get the best deal. 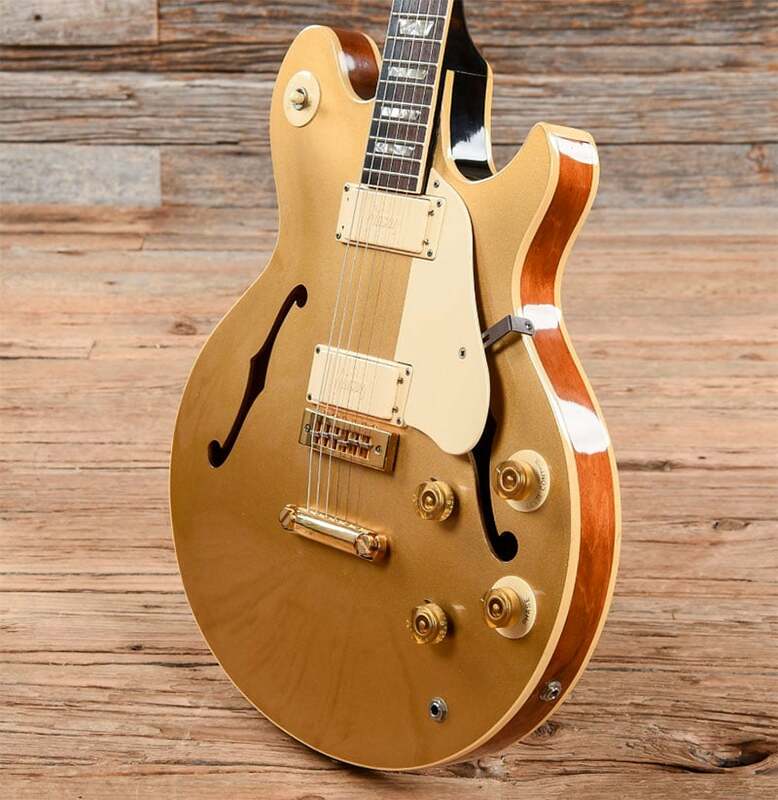 If you want the highest possible price and you’re willing to wait for it, you might get it by selling directly to a collector via a forum or classifieds site that has no fees. 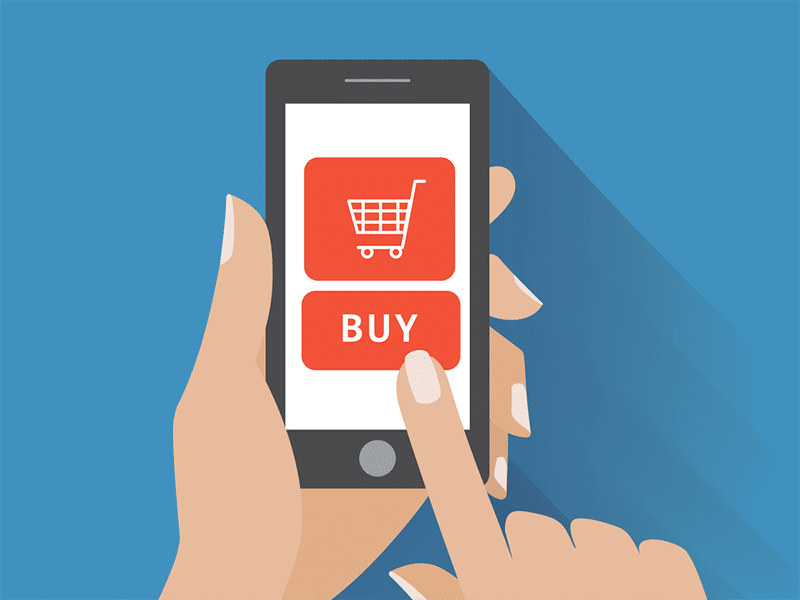 eBay’s auction format could drive the price up, but you need to account for fees and any shipping costs in your net profit. If you want a convenient and quick sale, a camera shop might be your best option. Though they won’t pay top dollar, you’ll likely get a fair price on the same day. If you can’t sell your classic camera or its value isn’t what you expected, it might be time to try a new hobby, says Depew. Armed with these tips, you can make informed decision, enjoy a pleasant selling experience and sell your classic camera for a fair price.